Section 61.20 of the Florida statutes provides that if the court orders a social investigation and study in any action where a parenting plan is at issue, the court may consider the information contained in the study in making a decision on the parenting plan, and the technical rules of evidence do not exclude the study from consideration. However, the trial court is prohibited from relying on a social investigation report when it is not provided in advance to the parents or they are not allowed an opportunity to depose or cross examine the preparer. That is because there is a procedural due process requirement that when the trial court relies on such investigative reports, counsel for the parties should be given an opportunity to review the reports for purposes of introducing any evidence that might rebut the conclusions or recommendations which the reports contained. Section 61.403 of the Florida statutes provides that a guardian ad litem’s report may be filed with the court and that the guardian may testify in an action for dissolution of marriage or for the creation, approval, or modification of a parenting plan. However, there is no hearsay exception for the guardian ad litem’s report and therefore the report itself is hearsay. The apparent difference in treatment of these reports from those in Section 61.20 is that social investigations are completed by specifically enumerated “qualified” investigators, whereas not all guardian ad litems possess similar qualifications. On the issue of guardian ad litem reports as competent substantial evidence, the second district court of appeal stated: the statute controlling the powers and authority of guardians ad litem is Section 61.403, Florida statutes. Subsection (5) of that statute mandates that the guardian file a written report. By necessity, the report will usually contain hearsay. The act of filing the report does not place the report in evidence. Hearsay rules contained in the Florida Evidence Code apply to Section 61.403. Accordingly, when a guardian attempts to testify to hearsay statements and a valid hearsay objection is raised, that objection should be sustained … we recognize that Section 61.20 Florida statutes allows the trial court to consider social investigations and studies in child custody matters without regard to the rules of evidence. However, this statute applies to social investigations and studies conducted by qualified staff of the court or other specified professionals or agencies as set forth in Section 61.20. A typical guardian ad litem, such as the one in this case, does not meet the criteria of Section 61.20. Further, we note that there is no similar exception to the rules of evidence in the statute pertaining to guardians ad litem. We do not minimize the importance of the role of guardian ad litem in custody cases. Rather, we reiterate the statutory constraints and evidentiary rules which apply. It should be noted that appointing a guardian ad litem is not mandatory. A court may address the hearsay issue as a condition of the appointment if the parties are jointly seeking it, or in setting the conditions of the guardian ad litem investigation. Section 61.125, Florida statutes, relates to parenting coordination. The parenting coordinator and each party designated in the order appointing the coordinator may not testify or offer evidence about communications made by, between, or among the parties and the parenting coordinator during parenting coordination sessions, except in a limited set of circumstances. Thus if implementation of a parenting plan does not result from the parties meeting with a parenting coordination, each party must prove his or her case relating to time-sharing without using any statement made during a parenting coordination session. Moreover, where a parenting coordination is not appointed pursuant to Section 61.20, Florida statutes, the liberal rules relating to the application of the Florida Evidence Code are inapplicable. The Second District Court of Appeal vacated a trial court’s order modifying custody because the “primary evidence relied upon by the trial court at the motion hearing was the report and testimony of the parenting coordinator” and because “the parenting coordinator’s report and testimony were almost entirely hearsay.” In reversing the Appellate Court noted that while information contained in a study conducted pursuant to Section 61.20 may be considered by a trial court and “the technical rules of evidence do not exclude the study from consideration,” this provision has no application in the instant case since the parenting coordinator was not acting under the authority of Section 61.20. Florida Family Law Rule of Procedure 12.363 provides that when parental responsibility or a parenting plan is in controversy, the court may appoint a licensed mental health professional or other expert for an examination, evaluation, testing, or interview of any minor child or to conduct a social or home study investigation. The expert’s report should be provided to the parties and the guardian ad litem (if any is appointed) a reasonable time prior to any relevant hearing. The court should also be noticed that the parties have been provided with the report. The report of an expert appointed by the court may be entered into evidence on the court’s own motion, although a court-appointed expert’s findings are not entitled to any presumption. A party may obtain the court-appointed experts complete file and give it to their expert to review and then call their own individual expert to testify at trial. However, the party’s expert may not testify about matters besides those in the court-appointed expert’s file and may not offer an opinion on the critical issue of custody. The comments to the rule indicate that the rule was “intended to limit the participation of a professional … to an examination only of the court-designated expert’s file for the purpose of critiquing it. Nothing reasonably appears in a rule that would authorize such professionals to offer an opinion on the ultimate fact at issue.” However, Subsection C does permit an expert who has treated, tested, etc. the child to testify if good cause exists to permit the testimony. 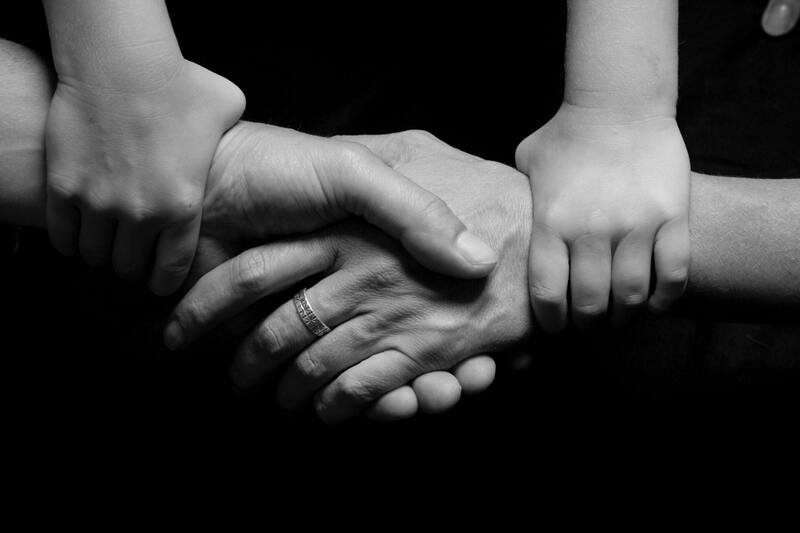 Kenny Leigh and Associates is a firm that exclusively practices family law for men. With any other questions, please go to divorcemenonly.com.